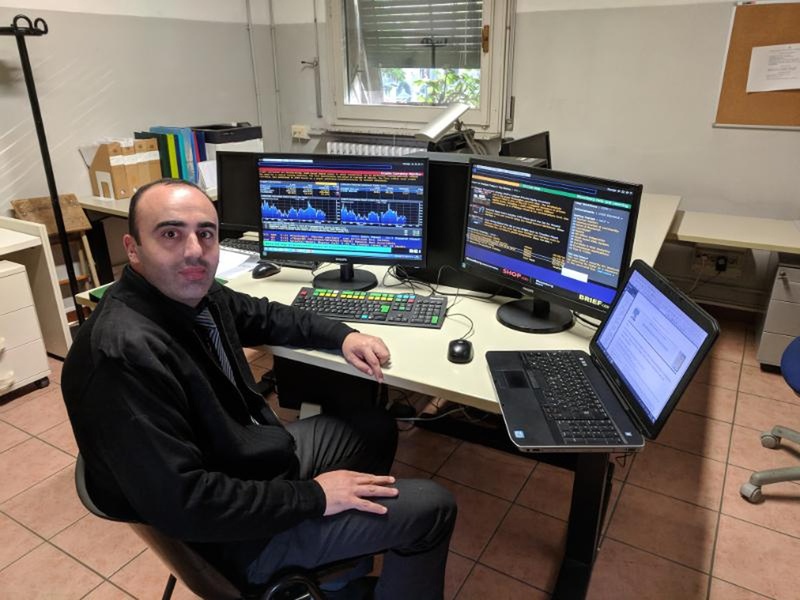 Dr. Muath Al-Asmar, staff member of the Financial and Banking Sciences Department at An-Najah has recently participated in a scientific visit to the University of Pavia in Italy during the period October 14 – October 20, 2018. The visit was part of Erasmus Plus, a European Union student exchange programme combining all the EU's current schemes for education, training, youth and sports. 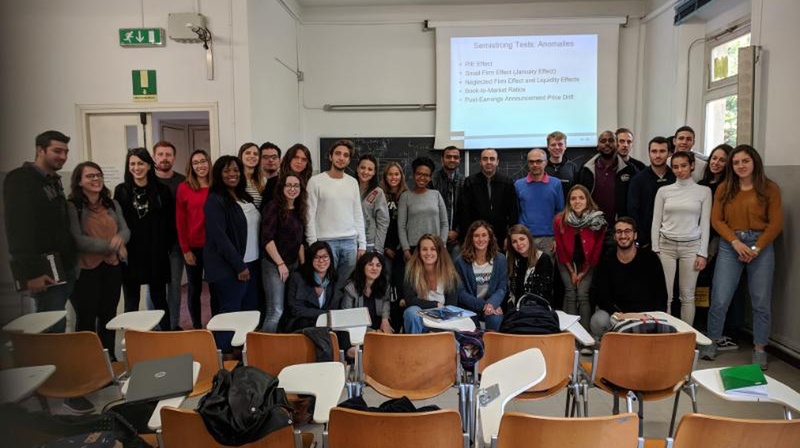 Dr. Al-Asmar was invited to participate in giving a number of lectures on investment risks and financial markets efficiency for MBA students of the Faculty of Economics at the University of Pavia. 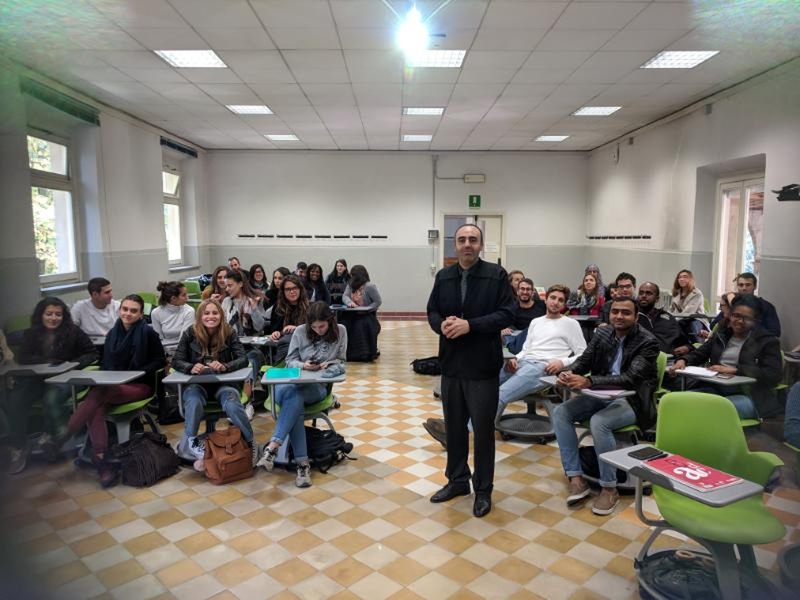 During the visit, Dr. Al-Asmar met with a number of lecturers to discuss several research studies regarding financial market and learned about the projects the University of Pavia is implementing in Palestine. He also discussed possible means of mutual cooperation and was introduced to Masters and PhD programmes offered by the University of Pavia. It is worth mentioning that Dr. Al-Asmar has previously been to the University of Pavia during the period April 25 – May 2, 2016.